Keto friendly foods need to be low in carbs but rich in fats, proteins. And other nutrients that will keep you maintain ketosis. Keep healthy, and stay delicious all the same. It sounds like a tall order, but you’d be surprised how many meals fit the bill. First-time keto dieters are often surprised to find that some of their favorite food items. Like pasta, sandwiches, and fruits—are on the “banned” list. It can be daunting trying to put together your first keto-friendly grocery list. But lucky for you, we’re here to help you out. While the same can’t be said for your lunch or dinner. Cutting out carbs during breakfast means dumping toast but continuing to enjoy your favorite egg-based meals. Our recommendation? Stuffed omelets. Keeping an eye on the carb counts of each item. Try making a large, flat omelet and stuffing with cheese, avocado, diced tomatoes. And pretty much anything else from the vegetable aisle. Your result is a filling and nutritious start to a keto-friendly day. If you’re not already familiar with zucchini pasta, or “zoodles,” then you’re really missing out. You can make your favorite shrimp and pasta dish (skipping any heavy sauces). 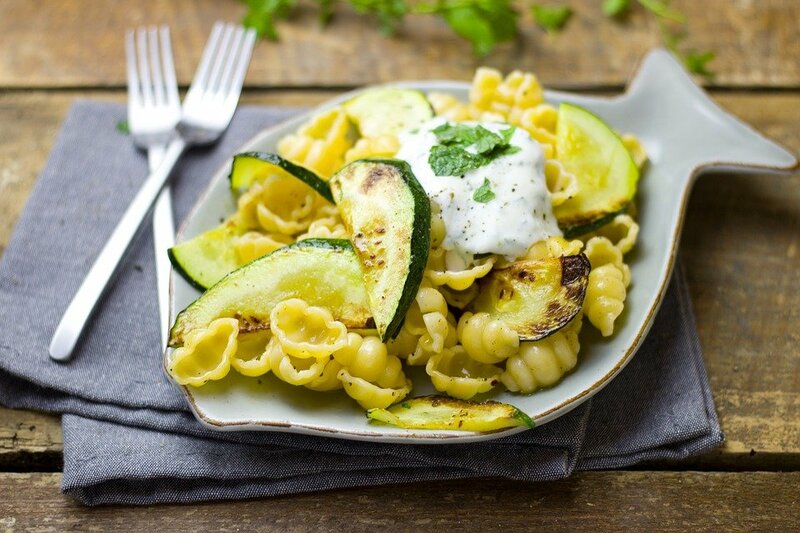 And swap out the noodles for zucchini pasta. While this dish might require a few kitchen tools (namely a spiralizer). You’d be surprised at how filling and flavorful this creation can be. This next food is so filling—you’ll be surprised to learn that it’s got next to no carbs in it! To make a keto-friendly broccoli & cheese casserole, use your favorite cream cheese, garlic, salt, pepper, and slather onto fresh steamed broccoli. Afterward, sprinkle with a bit of extra cheese and seasonings, and devour. This souped-up version of broccoli and cheese is certainly work bringing out at your next dinner party! And if you’re feeling a little more adventurous? There’s no harm in topping with bacon bits. While you’re going to need to read up on some of the ingredients in your favorite sauces. 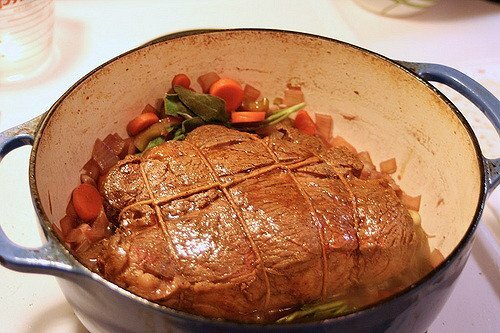 Making an old-fashioned pot roast is going to take a little bit a prep and a whole lot of time. Toss in your favorite veggies (skipping potatoes) into your crock pot and add in the broth and favorite chuck shoulder. The longer you let this meal cook, the better it’ll be. For just a little bit of prep and a good amount of patience, you’ll have meat that will literally melt in your mouth. While some naysayers will feel as if these are simply hamburgers without the buns. 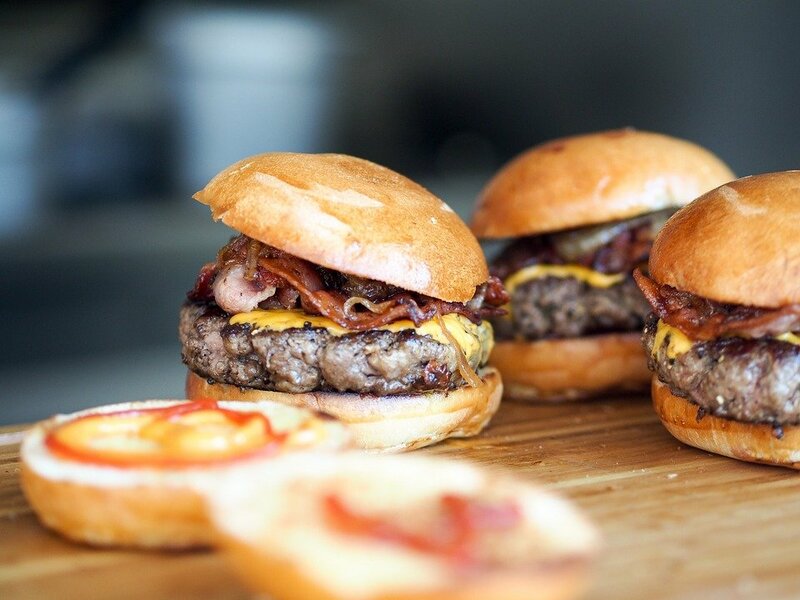 Putting in the proper effort and seasoning to a hamburger slider is what sets it apart as it’s own unique meal. Our recommendation? Try stuffing two smaller patties with ingredients like cheese or garlic seasoning and cooking shut. The final product is a studded hamburger slider that will make you forget you ever needed buns to eat a patty. You might be used to eating this meal while shopping for furniture. 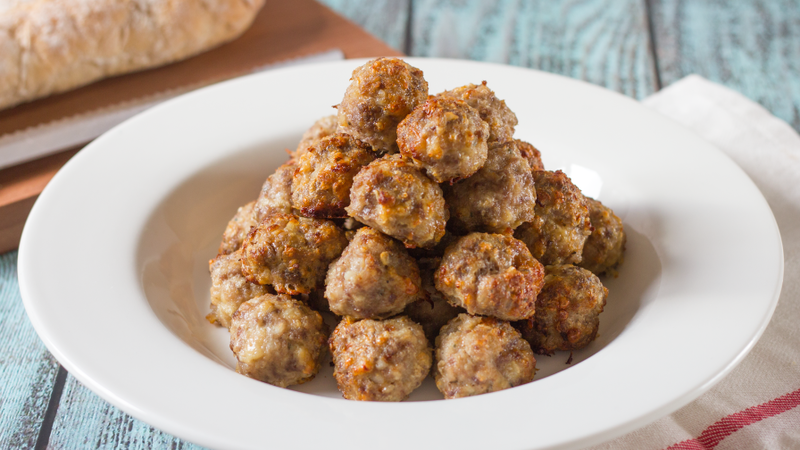 But if you’re willing to swap out a few ingredients, you can make some delicious Swedish meatballs right at home! The trick is to skip the mashed potatoes and go for a cauliflower rice mix. 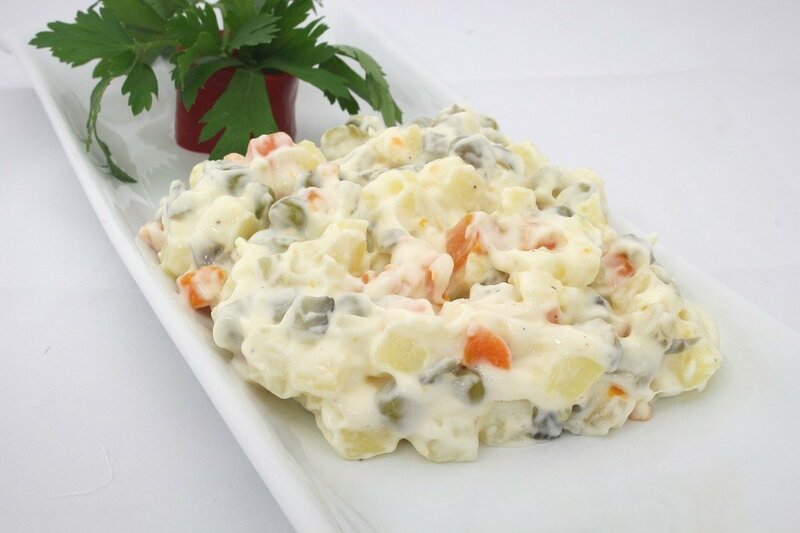 If you’re not too keen on fresh cauliflower, try mixing in cheese and other flavorings. That compliment the creamy sauce you’ll be pouring on this meal. Make it right, and few will notice the difference. Since eggs and bacon are solidly in the keto-friendly category, why not go for a Cobb salad that highlights these ingredients? For serving others, we recommend playing out the Cobb salad’s ingredients in columns on a large, rectangular plate. Dinner guests can top their fresh lettuce with avocado, cheese, bacon bits, hard-boiled eggs, a just a bit of grilled chicken. This meal is easy to make, can easily be expanded to meet your dinner needs, and is more filling than most salads. Coming in as another replacement for simple food bases like pasta or rice, fried cabbage can serve as a light, flavorful bed on which to serve seasoned sausage slices! 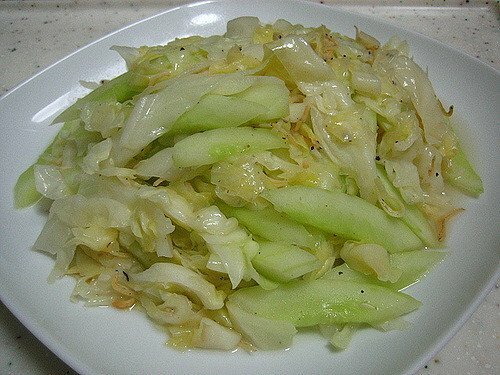 To round out this meal, fry cabbage with garlic, parsley, onion, and other seasonings. Pick up your favorite linked sausage at the store, cook separately, and mix all of it on low heat for a meal you can eat by the bowlful. In case you were wondering—this dish is exactly what it sounds like. Skipping the usual bread crust as a base for pizza, you’ll want to mix ground beef with eggs and cook into a base for your pizza. Bake the base in the oven until solidified, then add on the cheese and other toppings and bake until melted. The end result is a delicious and eye-catching meal that’s sure to satisfy anyone’s appetite. We round our list off with some sweets you thought you might not get to eat while on a keto diet. The key to making good keto cookies is to pay attention to the flour you’re using. Stick with almond flour or coconut flour to cut down on those extra carbs, and find yourself a cacao chocolate bar to limit carbs from the chocolate. You might also want to opt for dark chocolate or unsweetened chocolate instead. Otherwise, you’ll want to bake as normal. 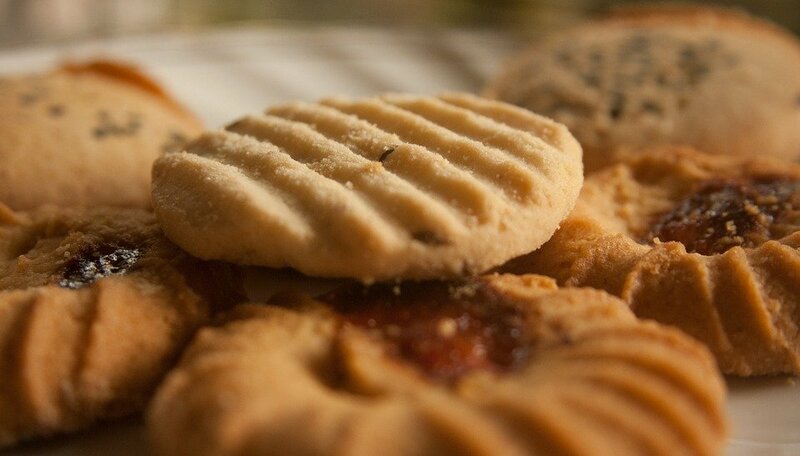 You can make Keto cookies at home as well as bought, so find the option that best suits you. There are literally hundreds of other amazing keto-friendly foods that could have made our list, but we hope we’ll keep you busy for the next few days with these first ten. After cooking, be sure to look at your leftover ingredients and get creative to make a dish all your own. Who knows? Maybe your new creation can end up on this list someday soon.